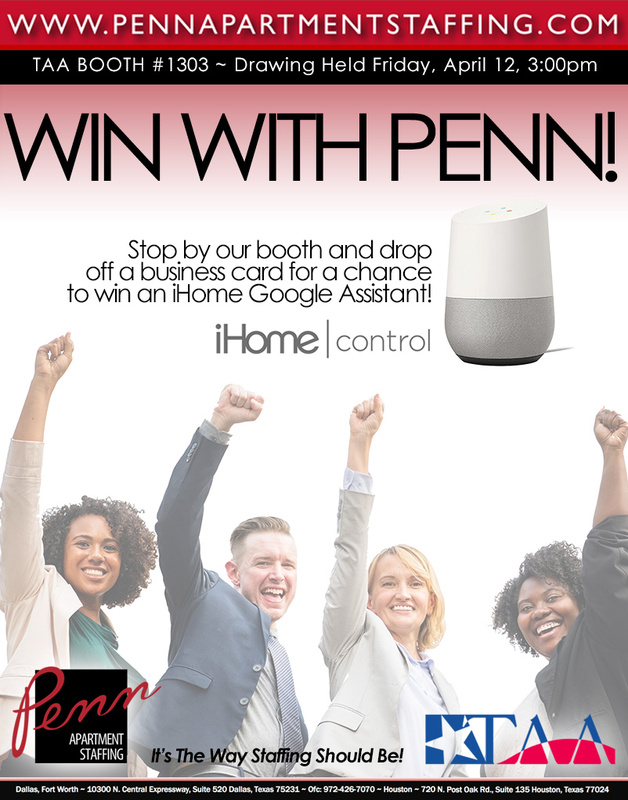 Penn Apartment Staffing provides quality full-time and temporary staffing for the multi-family industry in Dallas, Fort Worth, and Houston, Texas. We specialize in quality candidate staffing for Temp, Temp-to-Hire, Temp Payroll Service and Direct Hire. Your experience will be simple and stress free. 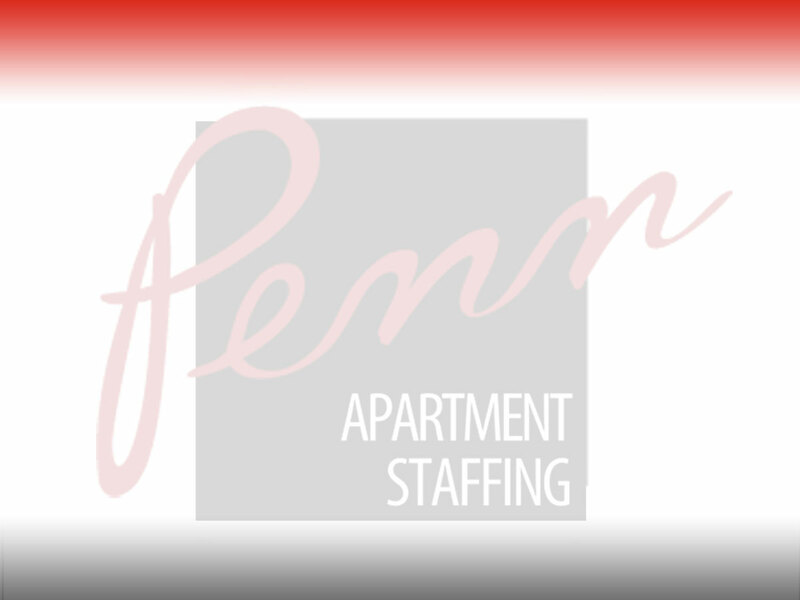 Top 10 Reasons Why Should You Use Penn Apartment Staffing? Our team is comprised of 75+ years of experienced professionals. We understand our customers and their needs. You will see stronger candidates ready and willing to work. We have deep networks to find talent fast. High credibility with management companies. We provide a longer guarantee period. Our staffing managers focus on placing the right candidate. Our qualified candidates take the job for the right reasons. Flexibility! If staffing needs change during an assignment, we understand. COST SAVINGS. Your cost of hiring a temporary worker will be less than one of making a direct hire.